Dr. Randy Katz specializes in the treatment of macular degeneration, diabetic retinopathy, retinal detachments, and other diseases of the retina and vitreous. He participates and is currently enrolling patients in numerous national clinical trials using breakthrough treatments for these retinal procedures at the Florida Eye Microsurgical Institute. A specialist eye doctor certified by the American Board of Ophthalmology and the National Board of Medical Examiners, Dr. Katz earned his fellowship in medical and surgical diseases of the retina and vitreous at the prestigious Baylor College of Medicine in Houston, Texas under the preceptorship of Dr. Alice McPherson. Dr. Katz has been practicing in his field for twenty years and for the last five has also served as Director of the Ambulatory Surgery Center, located at Florida Eye. Born in Brooklyn, New York, Dr. Katz grew up in Central New Jersey and earned his medical degree at Mount Sinai’s School of Medicine in New York. He completed both his internship and his residency at the University of Medicine and Dentistry of New Jersey. Dr. Katz has been practicing in Florida for most of his career and as a partner at Florida Eye for the last five years. Dr. Randy Katz is an experienced ophthalmologist and surgeon, having diagnosed and treated thousands of patients suffering from macular degeneration, diabetic retinopathy and other retinal conditions over the years. Well respected by his peers, he spends much of his time taking on cases other surgeons shy away from, specifically those involving trauma situations, newborns and young children. Dr. Katz is the only retinal specialist eye doctor in Palm Beach County treating retinopathy of prematurity, a condition that when left untreated, leads to irreversible blindness in children. 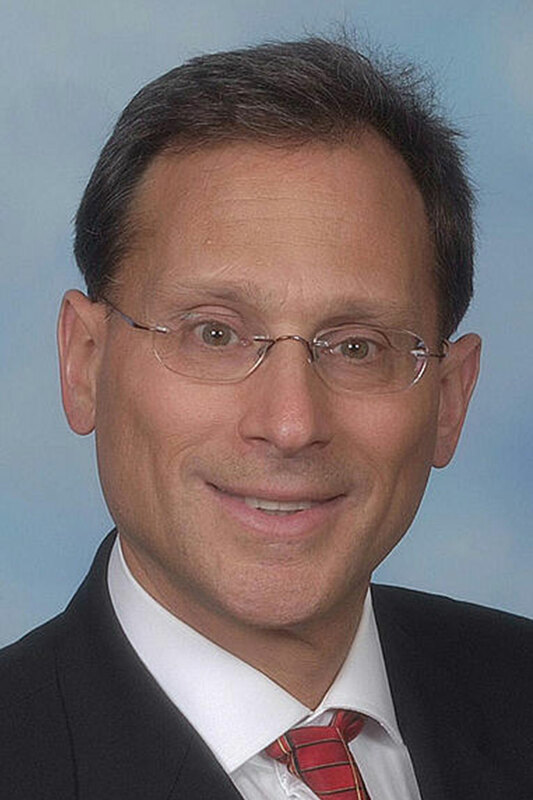 Dr. Randy Katz served for several years on the State Diabetics Advisory Council, to which he was appointed by Florida Governor, Charlie Crist. He is also a member of numerous professional organizations, including the American Medical Association, the Florida Medical Association, the Vitreous Society, The Mount Sinai Medical School Alumni Association and Schepens International Society. He has also held a faculty position as an Adjunct Clinical Assistant Professor at Nova Southeastern University in Fort Lauderdale. A workaholic at heart, when he does find some free time, Dr. Katz spends it with his family.